I endorse and recommend this seasoning ! I have used it on and in. I love the Mojito. We also have the Brown Sugar Bourbon. There is also one made for chicken, yours says spicy Montreal steak by McCormick, try the chicken, also very good! Of all the things I've lost in my life the thing I miss the most is my mind! 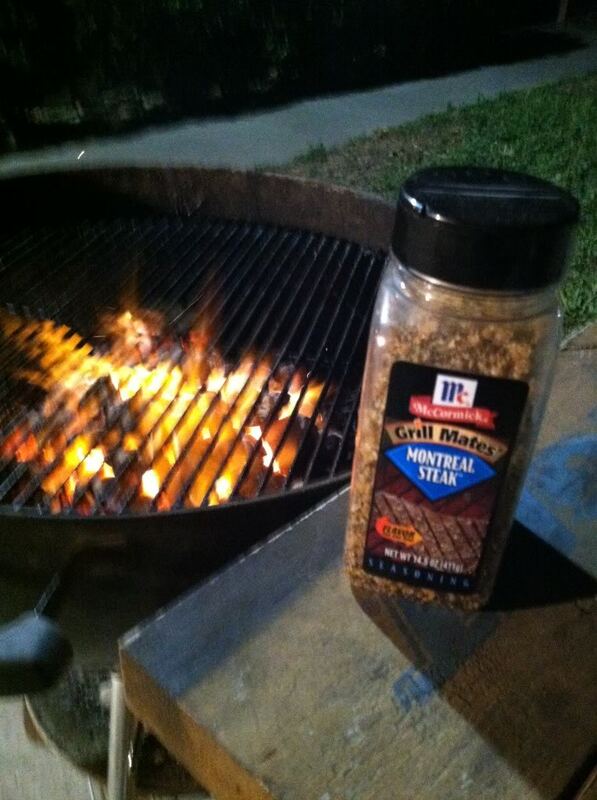 We use both the spicy & regular Montreal Steak, so much, in fact, that we buy the HUGE container of it at Sam's. It's delicious on steak. Its great on steak ! We use Grill Mates on everything we cook on the grill both at home and at the camper. Love the Worcestershire Pub Burger Seasoning on burgers and the Lemon Pepper on fish. Getting ready to use it on some beef fajitas I'm grilling for tonight's Spurs/Lakers game. I guess great minds think alike! Now you must try the "spicy" ! I like your picture much better than mine!